/co/ - Comics & Cartoons » Searching for posts with the image hash ‘V+jcmLY9DtXT1iHVSQIM4g==’. Searching for posts with the image hash ‘V+jcmLY9DtXT1iHVSQIM4g==’. 8 results found. 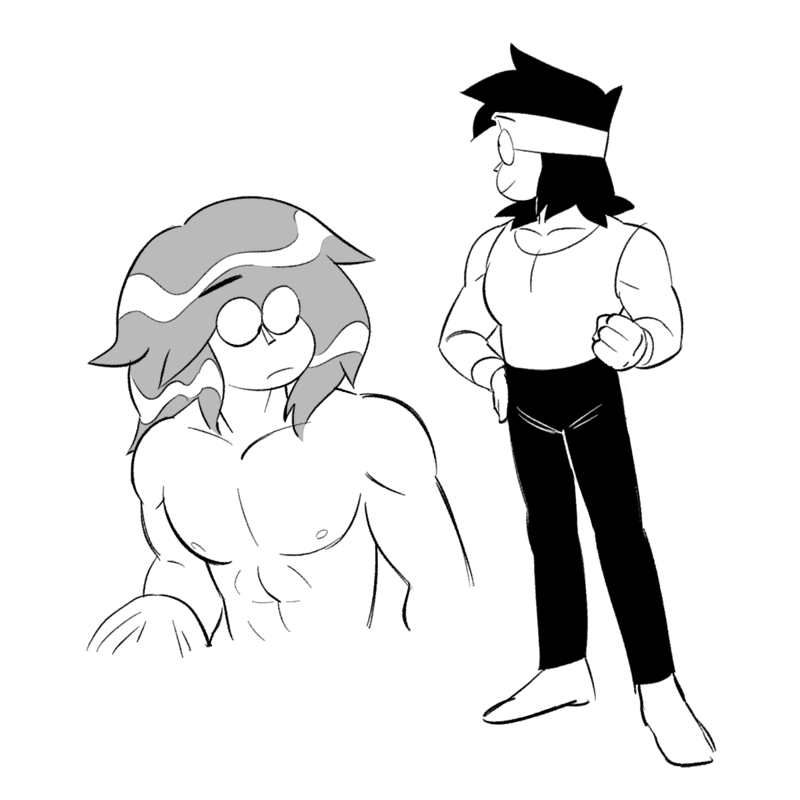 Requesting Enid being turned on by an oblivious older KO. Maybe she's hitting on him as well. Requesting Enid being turned on by an oblious older KO.